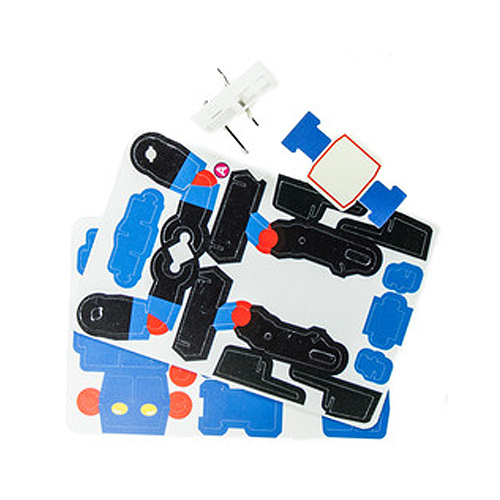 Assemble the robot like a puzzle, punching out the pieces from perforated sheets. Puzzle Robot It's a jigsaw puzzle, a wind-up toy and desktop fun all in one! 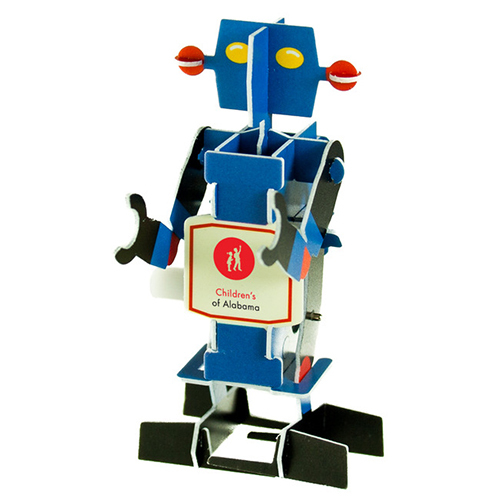 Wind him up and watch him march across your desk, destroying all workplace obstacles in his path! Polybagged / 14 lbs / 250 pcs. Imprint Area: 5/8" x 1/2"